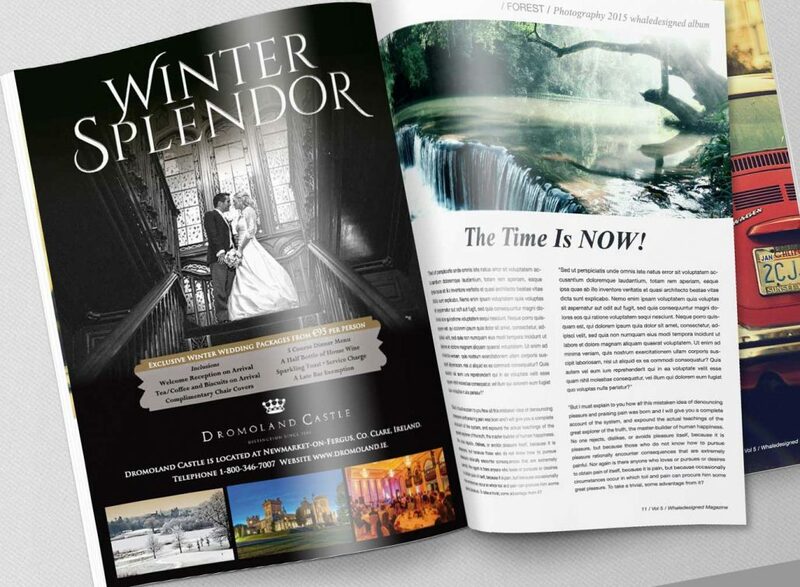 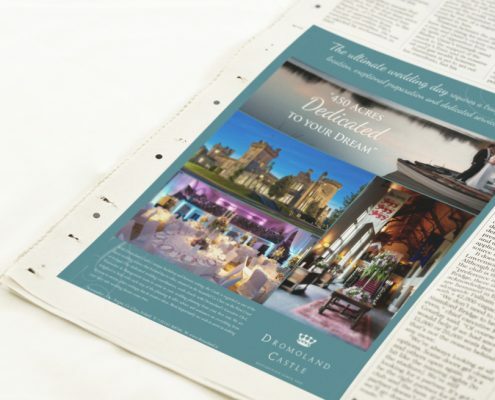 Reality Design offer full advertising services with integrated marketing strategies that are focused on delivering the right message, at the right time,in the right place. 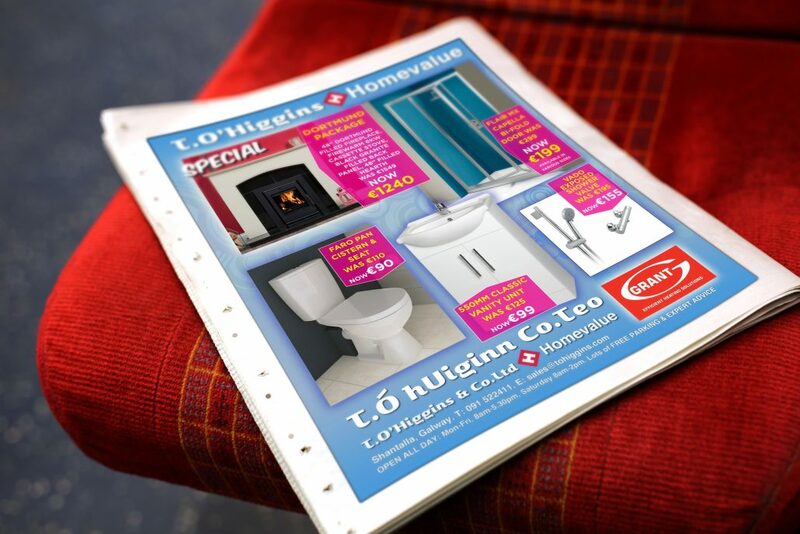 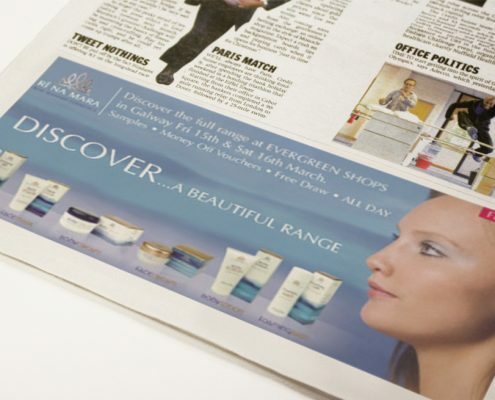 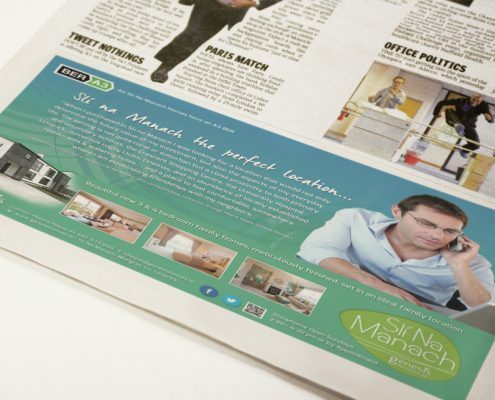 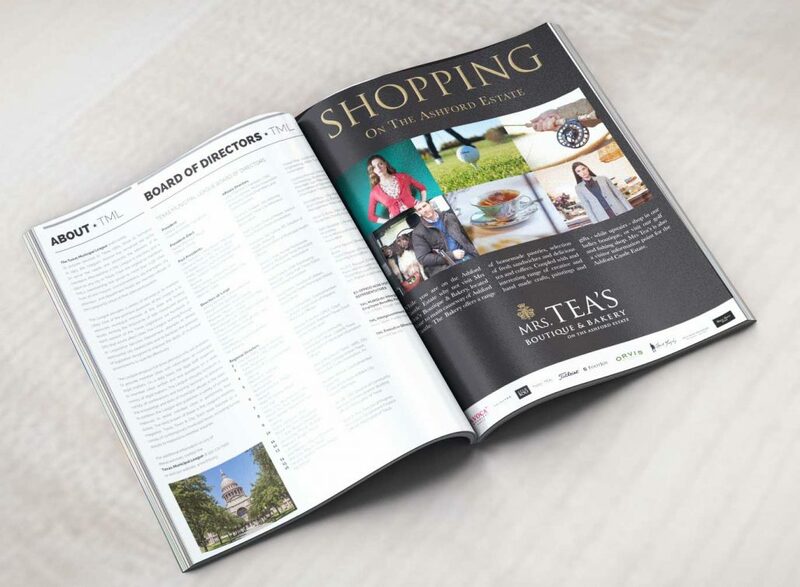 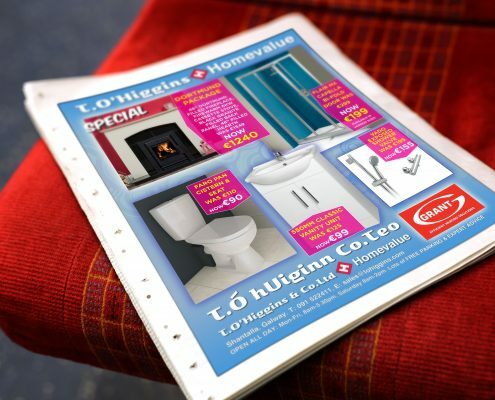 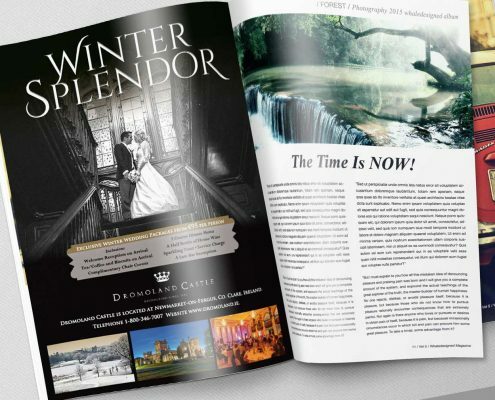 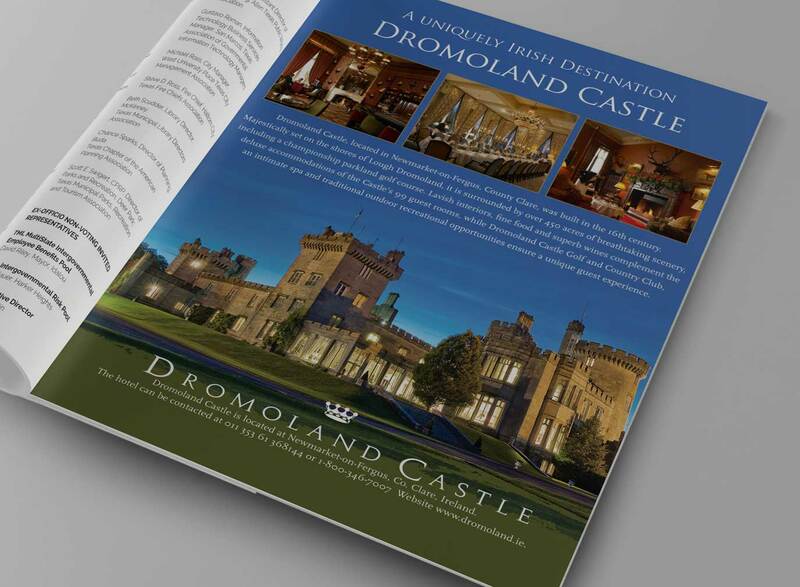 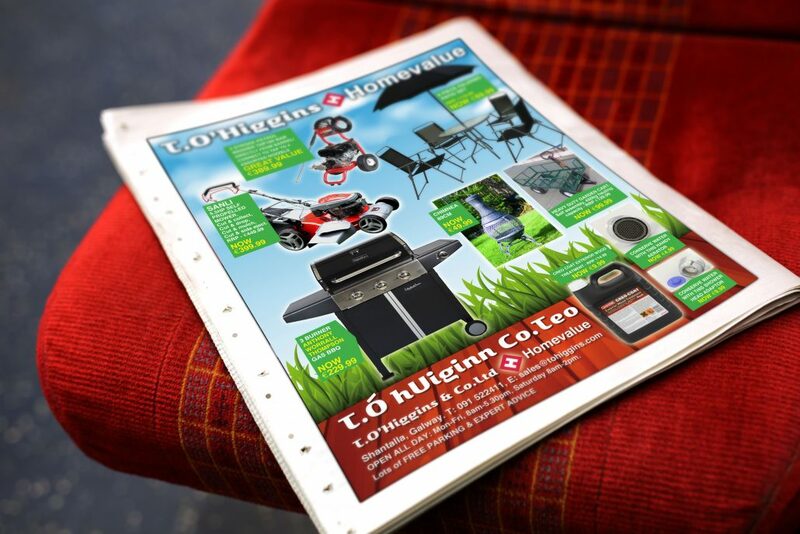 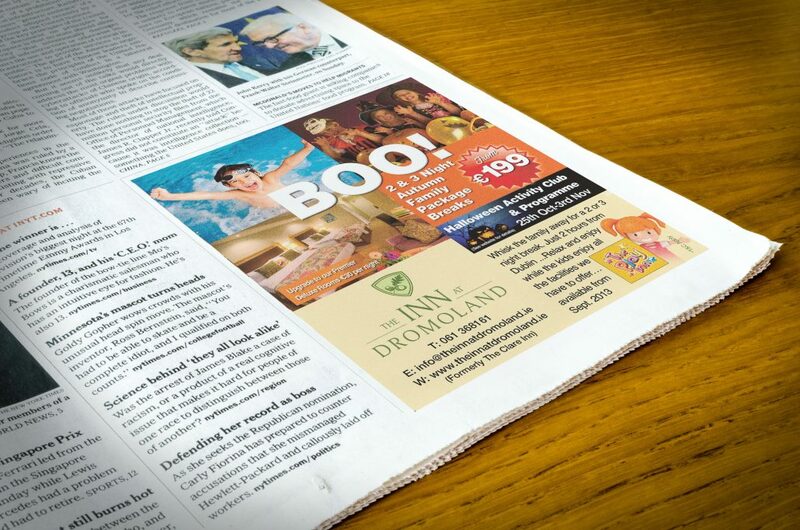 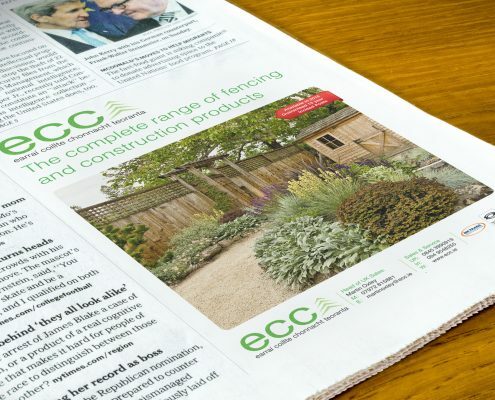 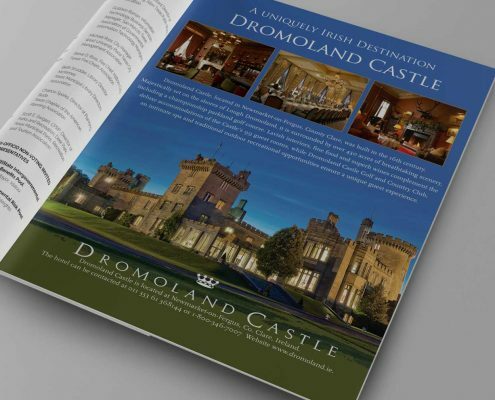 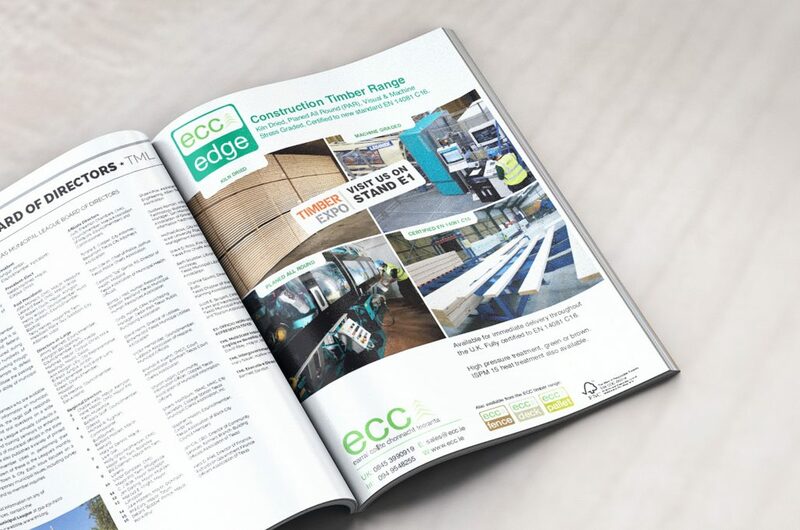 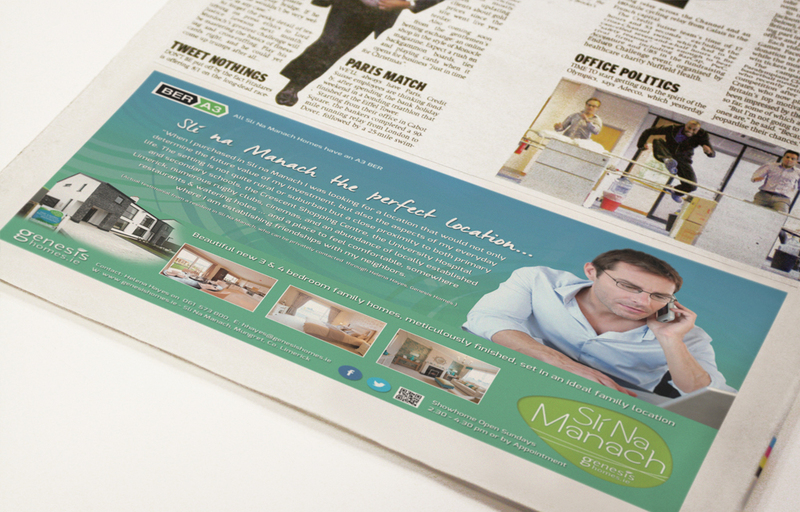 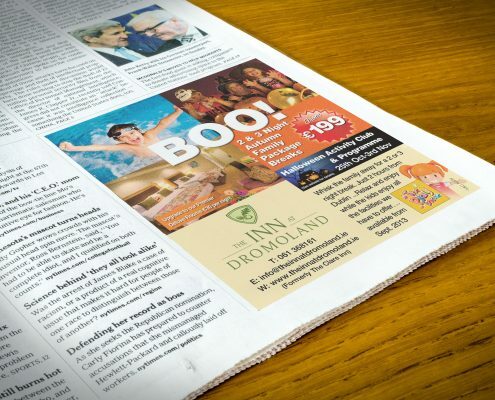 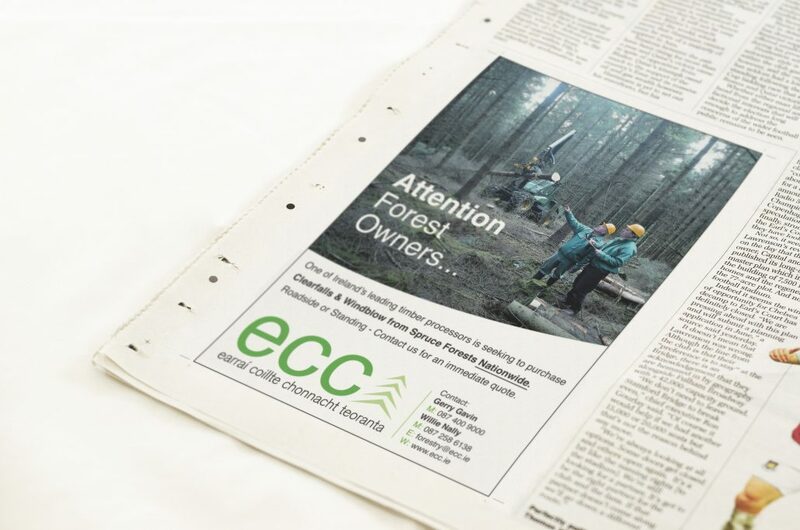 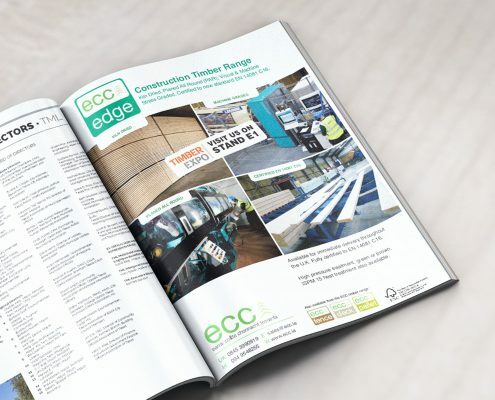 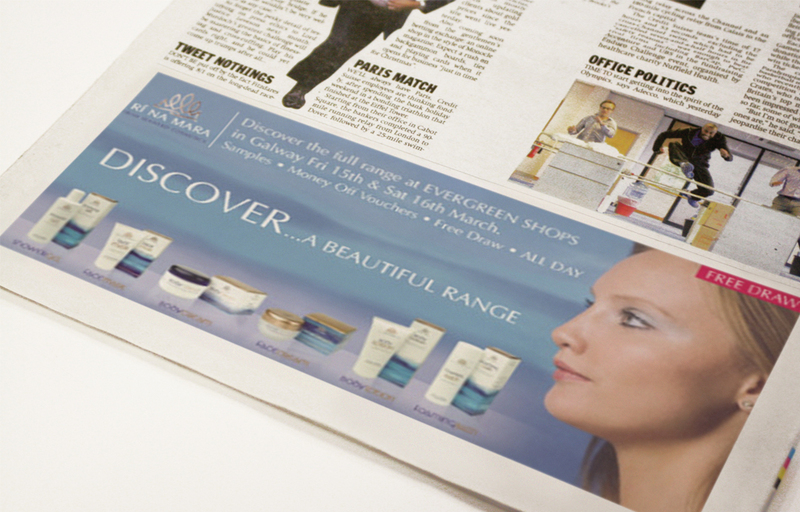 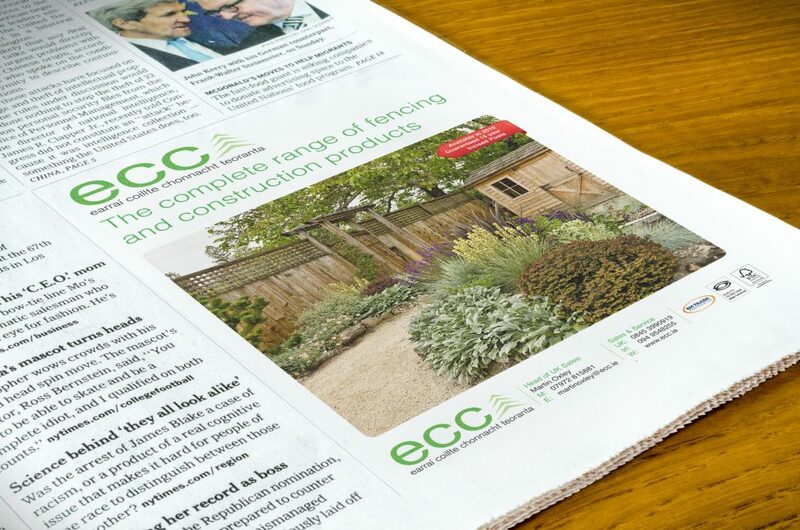 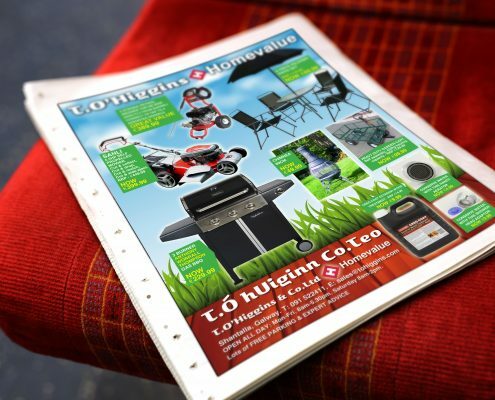 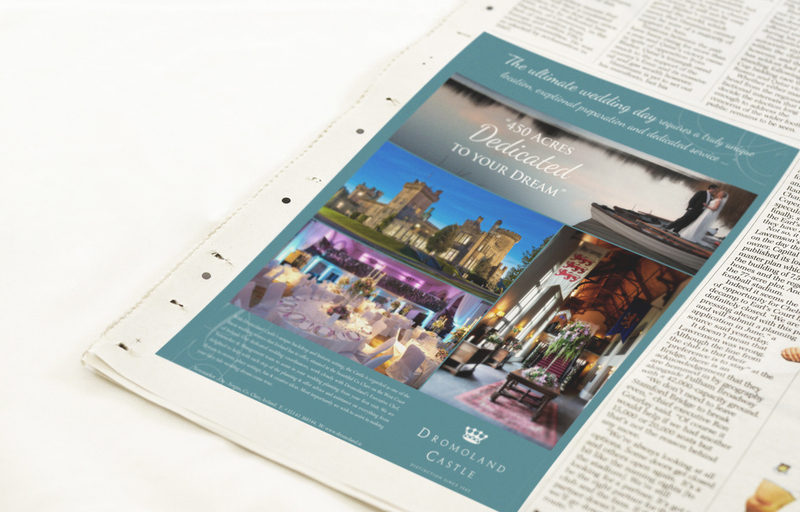 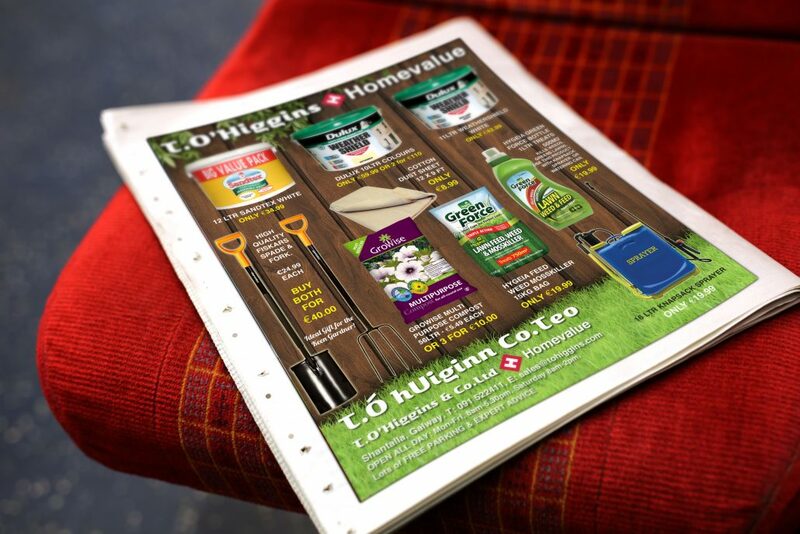 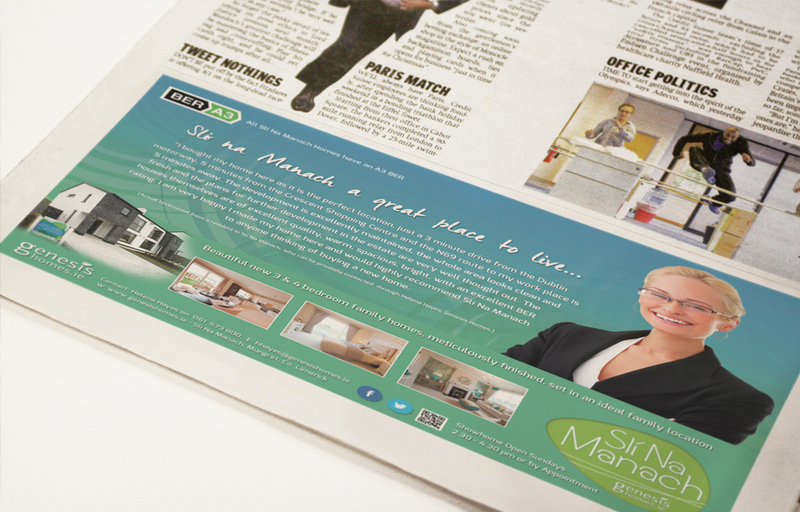 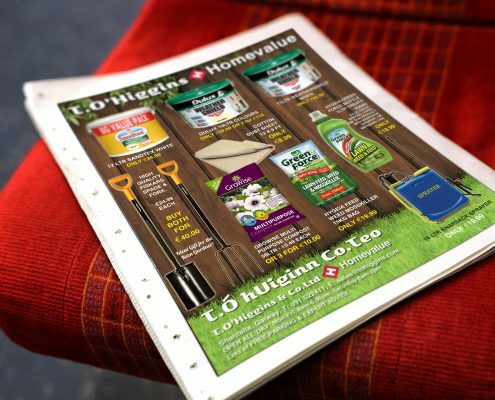 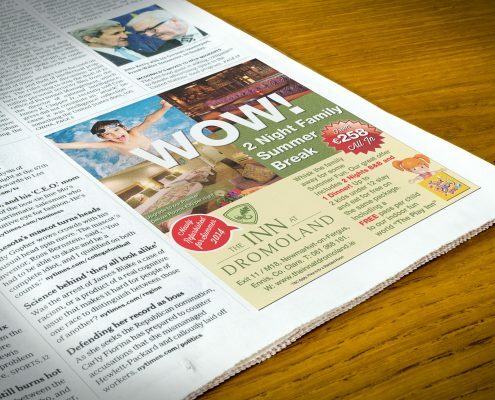 We provide advertising solutions across all media – online and print. 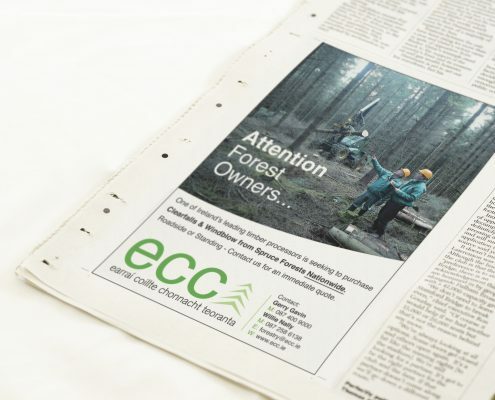 A campaign that positions your message in a creative, clear and effective way. 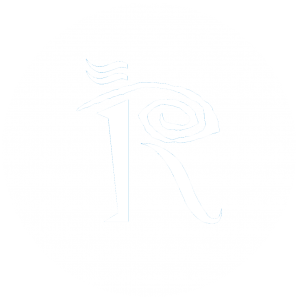 Reality Design utilizes this opportunity to further build the brand, drive sales and provide feedback for future growth. 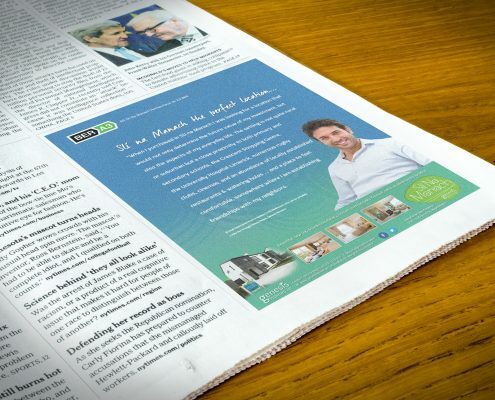 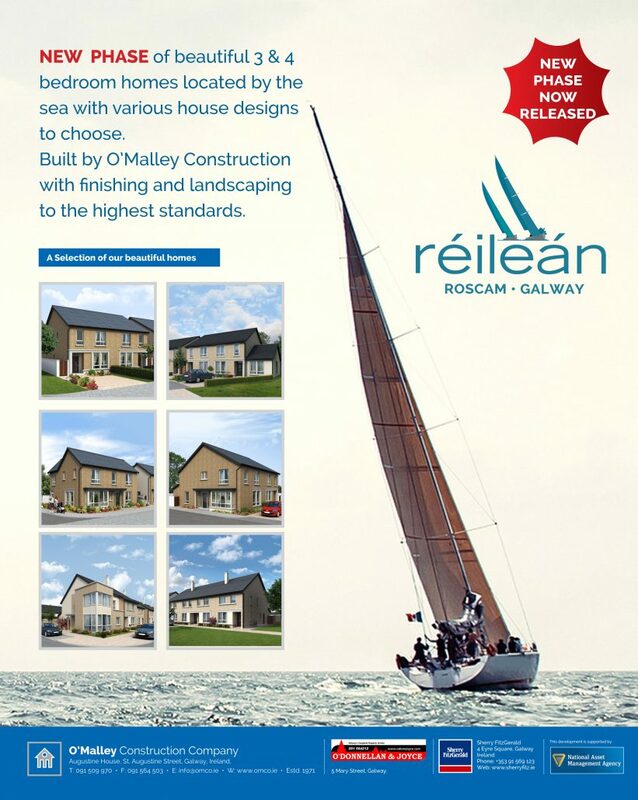 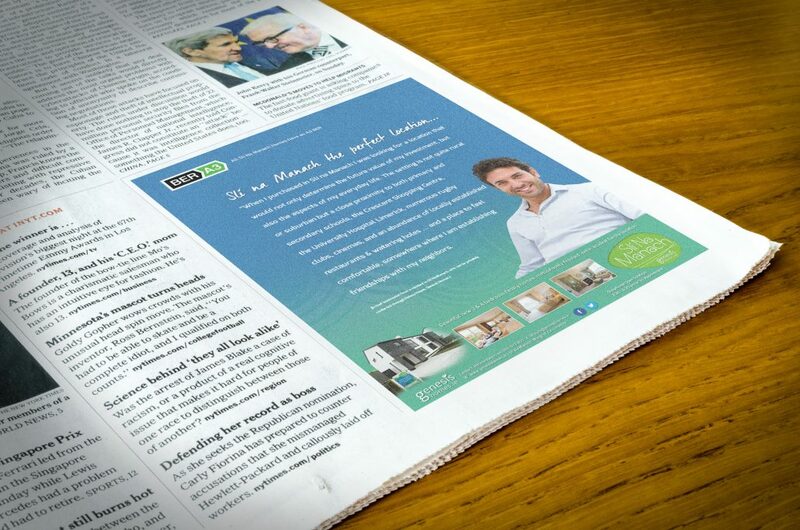 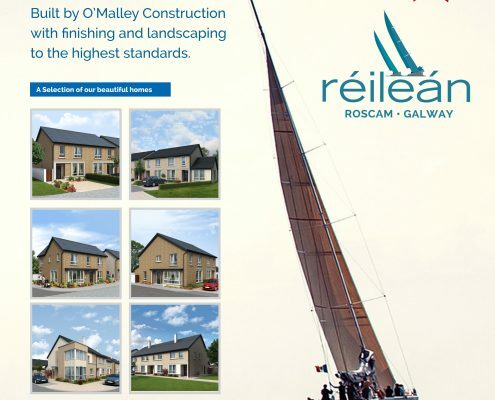 Reality Design have received an Award of Excellence from the Irish Advertising Industry.